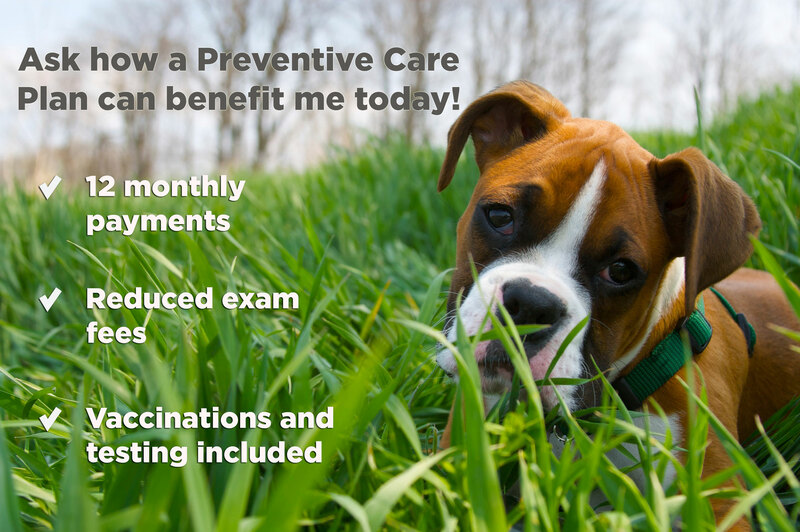 Petly Pet Wellness Plans help your pet live longer through affordable preventative care. Our plans don't just treat illness, they eliminate problems before they happen by paying close attention to details such as vaccinations, dental hygiene and nutrition. Pet Wellness plans also assist busy pet owners by notifying them of upcoming appointments, so you never have to worry about missing an important checkup or vaccine. What are Petly Pet Wellness Plans? Petly Pet Wellness Plans save money on the preventative healthcare that you were already planning to give to your other family member. Discounts on all medications & products, boarding, surgical procedures, in hospital services and more! Below are the services that come standard with each Wellness Plan. 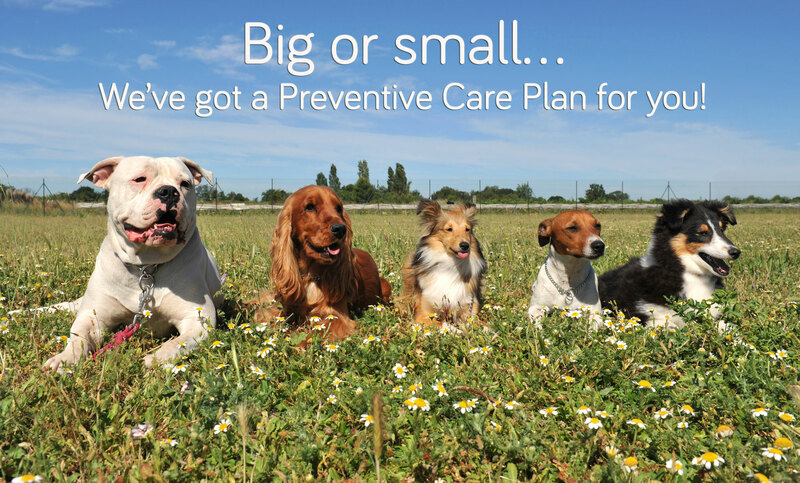 Call us now at (314) 469-1700 to setup a wellness plan for your pet or to discuss options for a custom wellness plan! At that point, your kitten must depend on you to make sure that he or she continues to grow into a strong and healthy cat. 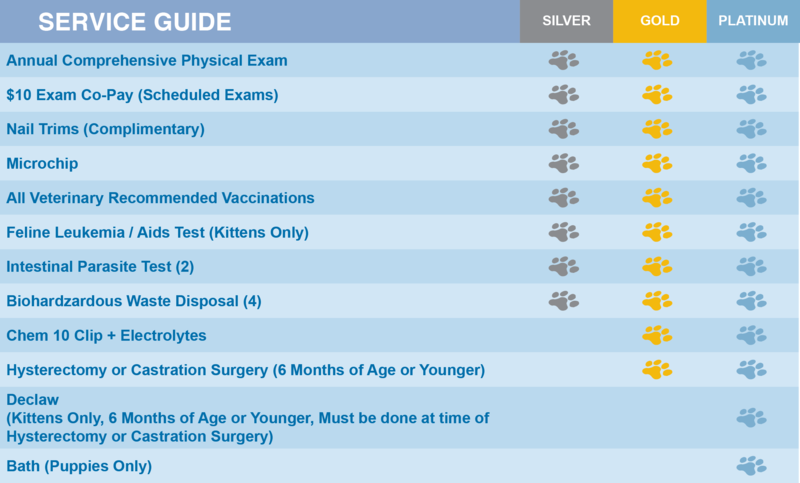 Petly Kitten Wellness Plans help you do just that, providing a new source of protection for your kitten from contagious disease, parasitic infection and also providing significant savings for you on neutering or spaying. For maximum protection, we recommend you enroll your kittens at 5 months or younger. 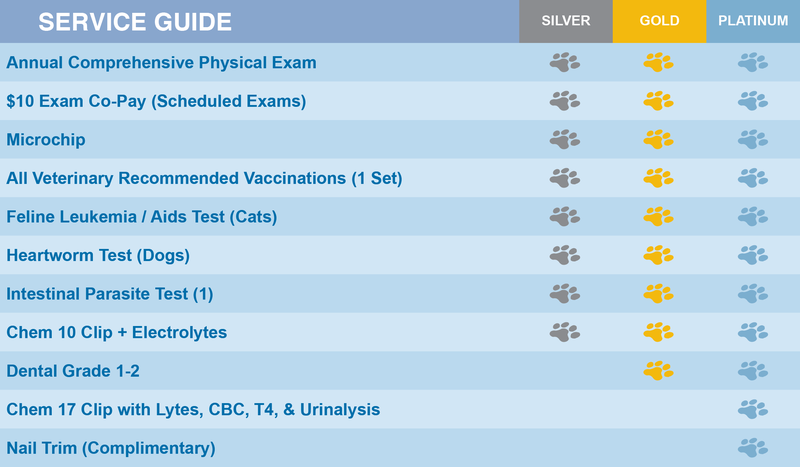 The first year of your puppy's life is critical to his or her health. This is the time when puppies need the most veterinary care. Petly Puppy Wellness Plans provide all the necessary examinations and procedures at the appropriate time, giving you peace of mind and your puppy the healthiest possible start in life.